Please explain why you wish to work in child care and why you would be a suitable candidate for this profession. Please detail any work experience / college courses / previous training courses that you have undertaken (you may also wish to add any interests or hobbies). Carousel Training Centre collects, stores and processes personal data about applicants for the purpose of administering and managing the programme and all other services provided by our organisation. 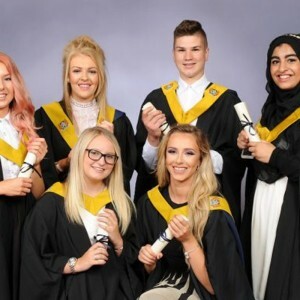 The information may be disclosed to potential employers, Skills Development Scotland, Scottish Qualifications Authority, Scottish Social Services Council and Her Majesty's Revenue and Customs where necessary. I agree to the sharing of my personal data as above. I certify that all information contained in this form is true and correct to the best of my knowledge.